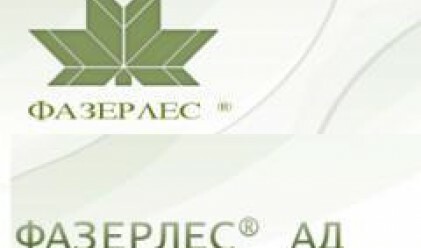 Silistra-based Fazerles ( ) has a appointed a general meeting of shareholders June 12, 2008, BSE informs. The company's has adopted a very demanding investment strategy, the Board of Directors states in its report. This is why the management is proposed to set the bulk of 2007 net profit (or a total of 5,168,659 leva, or 2.642 mln euros) to the additional reserves fund and to allocate the remaining 515,000 leva as dividend. This means shareholders will be entitled to 1 lev dividend per share. The dividend is subject to taxation, according to Bulgarian legislation. If approved by shareholders, dividend payment shall start June 18, 2008 and will be allocated via Central Depository. The company booked net profit in the amount of 5.42 mln leva (2.77 mln euros) last year. Undistributed profit from prior periods amounts to 261,300 leva. 25 shares changed hands on the position today at 165 leva apiece.